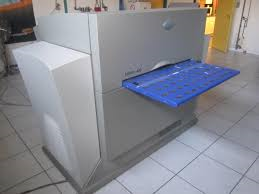 At Third Dimension Printing we have the Versant 3100 Digital color press. 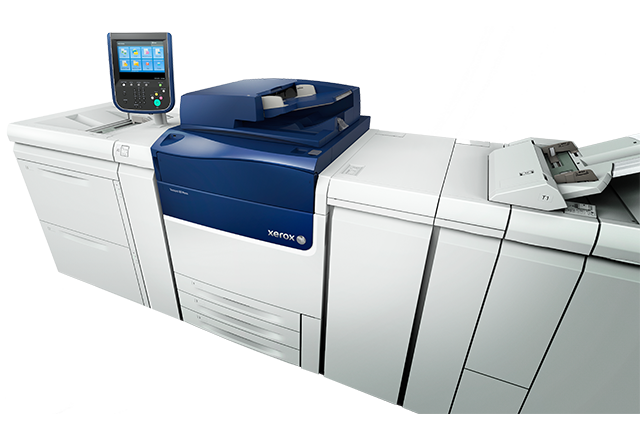 Xerox has always been the first choice for Digital Production Color Presses. 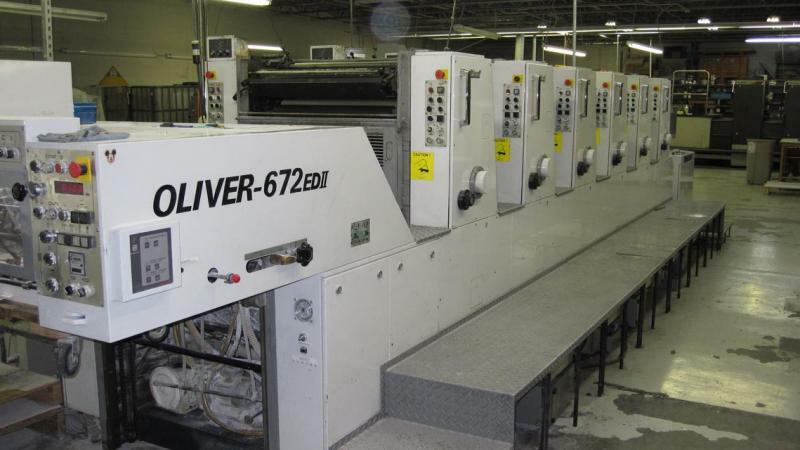 With paper sizes up to 13 x 26 and the ability to run a wide variety of stocks including up to 16pt. stock duplexed as well as commercial envelopes, this presses put us well ahead of our competition. It is blazing fast boasting production up to 100 copies per minute. 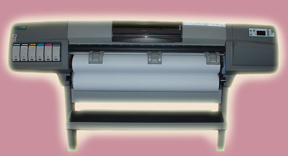 The inline saddle-stitching unit will bind and three-knife trim in a single operation.